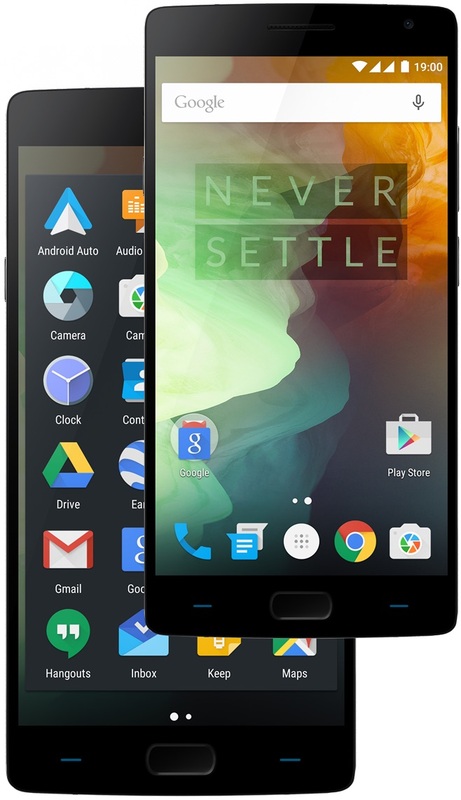 For those of you who’ve been waiting to see what Maxis has got up its sleeves for the OnePlus 2, here it is. The telco is now giving you a chance to secure an invite to get the “2016 Flagship Killer”. 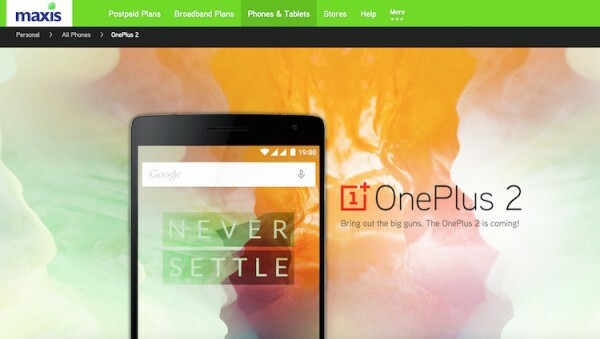 The telco recently opened a registration page for the OnePlus 2. All you need to do is key in your details like full name, IC, phone number and email address. If you are shortlisted, you will get an invite directly from OnePlus. While we can’t tell for sure if the OnePlus 2 will be a killer for next year’s flagship smartphone, it is definitely a very competitive device for this year. It packs some of the latest specs like a 5.5” Full HD display, is powered by a Snapdragon 810 octa-core processor with up to 4GB of RAM and 64GB of built-in storage. Other specs include 13MP rear camera with laser autofocus and OIS, 5MP front camera, LTE, dual nano-SIM, fingerprint sensor, Type-C USB port, and runs on Oxygen OS based on Android 5.1. The most attractive part is that is retails at only US$329 (RM1,324) for the lower end version, and US$389 (RM1,565) for the 4GB RAM + 64GB storage. If the specs don’t kill current flagship smartphones, the price will. Check out our latest comparison post to see how the OnePlus 2 stacks up against other 2015 flagship smartphones including the newly announced Samsung Galaxy Note 5 and Galaxy S6 edge+. Visit Maxis now to register with the telco.